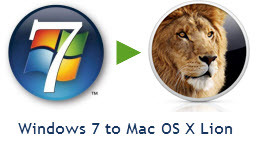 Windows 7 operating system by Microsoft is no doubt the best OS released by them till date. 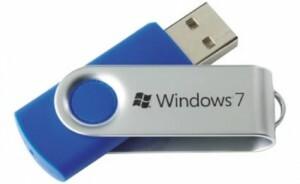 If you are used to use Windows 7 on your own computer and want to carry that with you as well so that in case you can use Windows 7 OS on your friend’s laptop or desktop as well (if his OS is not Windows 7), then here is a tutorial to let you create portable version of Microsoft Windows 7 OS which can be carried in USB Flash Drive. [ad id=’7′ style=’float:left;margin:10px 10px 10px 0′]1. Download and Install Portable VirtualBox from this link. For installation, you need to save the downloaded zipped file into USB drive and extract that over there only. Now click on the executable (EXE) file to install the portable VirtualBox. 2. Now you have VirtualBox installed, go ahead and create new virtual machine by running the VirtualBox. 3. 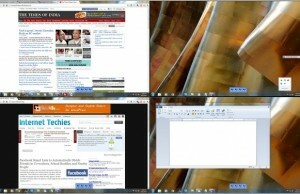 On new virtual machine, you need to select or name machine as Windows 7. Then select memory as 1024MB and disk storage around 20GB. 4. 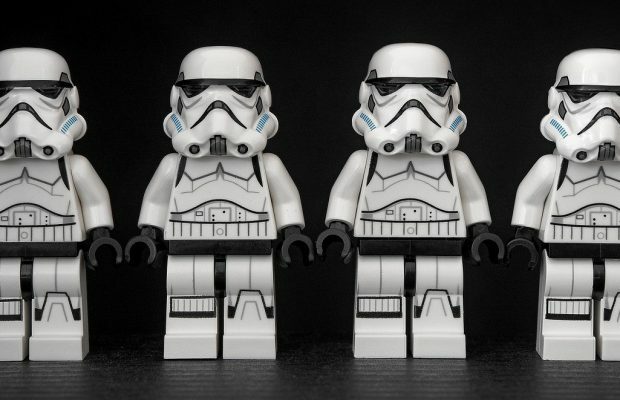 Now you will have to locate the Windows 7 installer (DVD or setup file saved on computer). VirtualBox will start installing Windows 7 on USB drive. 5. Once Windows 7 installation completes, you can detach USB drive safely from your computer. Done. Now you can just plug your USB Flash Drive on any computer and run Windows 7 over there. For simple use, I recommend Windows 7 Home Basic or Home Premium edition. Enjoy the portability of Windows 7 operating system and impress your friends by using that on their old XP or vista laptops. 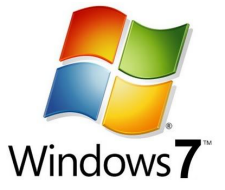 Even this way of carrying Windows 7 may help you in accessing your favorite programs as well, if they are installed on your USB drive only. Try installing useful application on flash drive.